UGA teaches aspiring entrepreneurs what it takes to start a business in the Launch Pad, the entrepreneurial living and learning community. 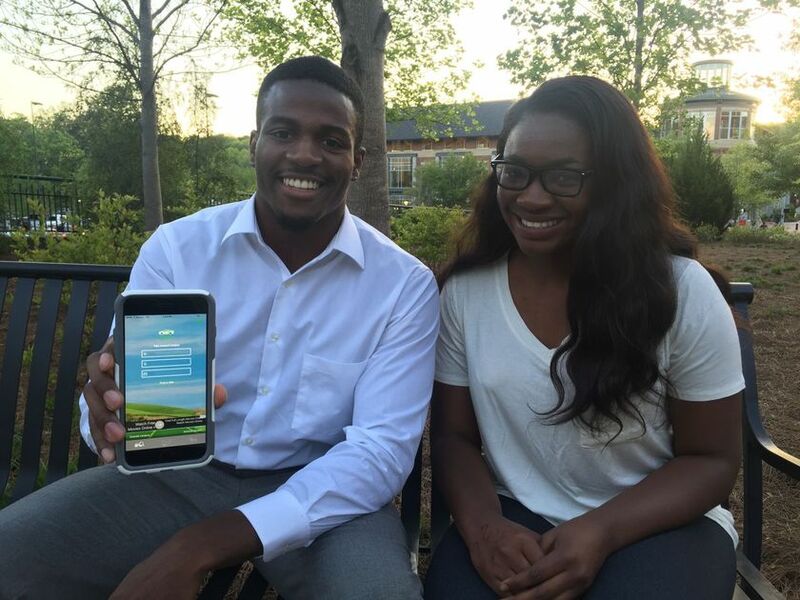 Co-founders of the app Swifte, Justine Avoudikpon and Sofia Demay, plan to take community carpooling to the next level at SXSW’s Student Startup Madness Competition this month. UGA senior Jesse Lafian won UGA’s Next Top Entrepreneur 2017! Judges heard pitches from the top eight teams selected to compete from applicants across the nation. Jesse’s pitch for his startup, Reservoir, won the judges over and they awarded him $10,000 to put towards his company. 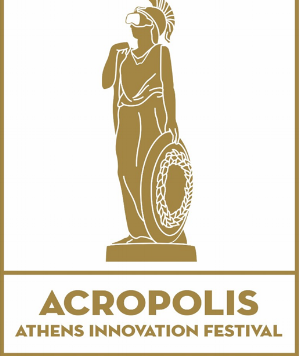 In its second year, Athens Startup Week, a part of the official Techstars startup program and happening during the first Acropolis: Athens’ Innovation Festival, is a way to show talent, find talent or just see what’s going on in Athens. The University of Georgia Entrepreneurship Program is undergoing some changes this year to build up and diversify the students it teaches. 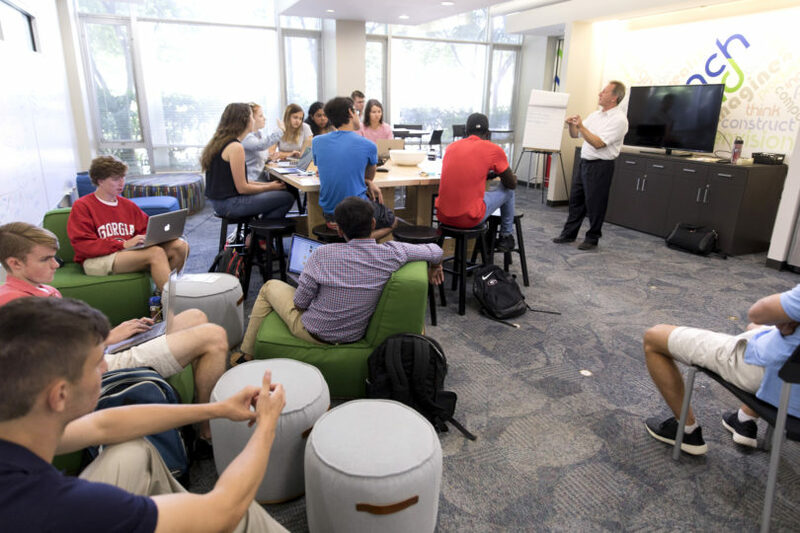 The University of Georgia will offer a campus-wide certificate program for students who are interested in launching and growing businesses and nonprofit organizations.